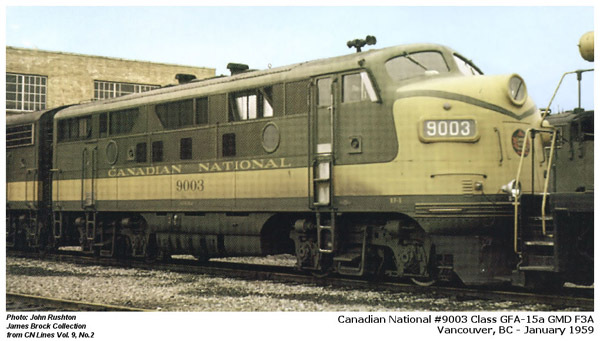 This Division Point subsidiary will be dedicated to the production of Canadian prototypes. 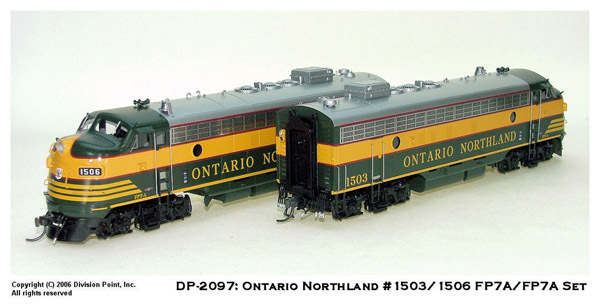 Division Point has met some exciting new contacts "North of the Border" and they are anxious to work with them on a Canadian Program of prototypes. 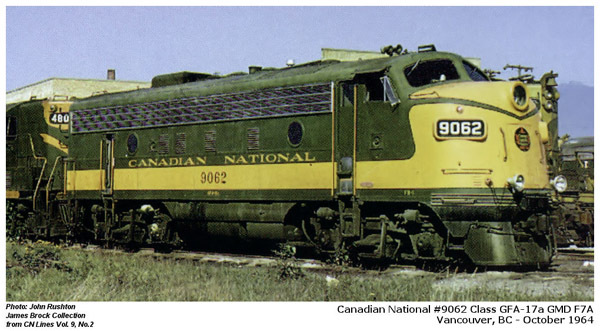 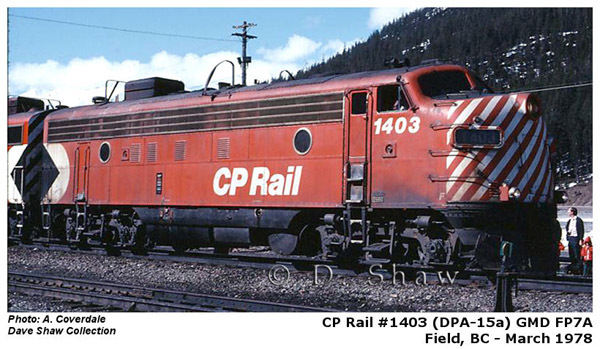 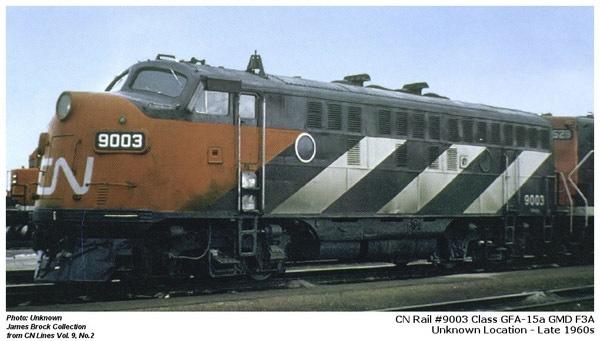 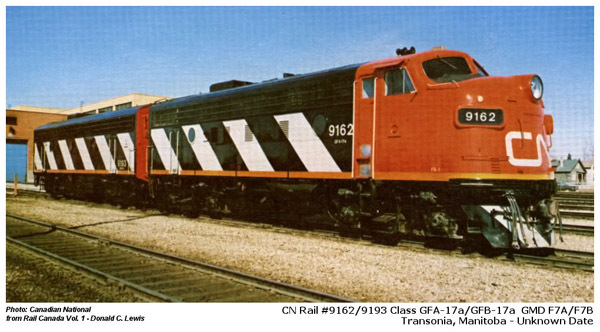 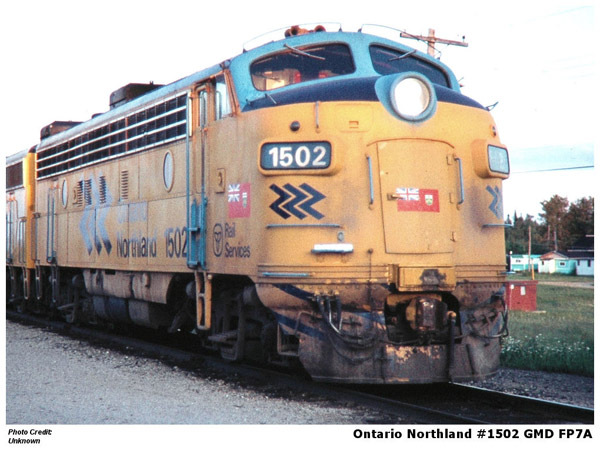 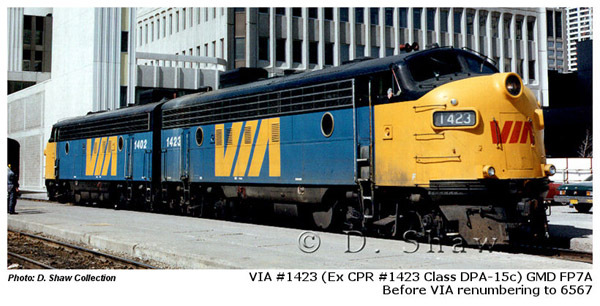 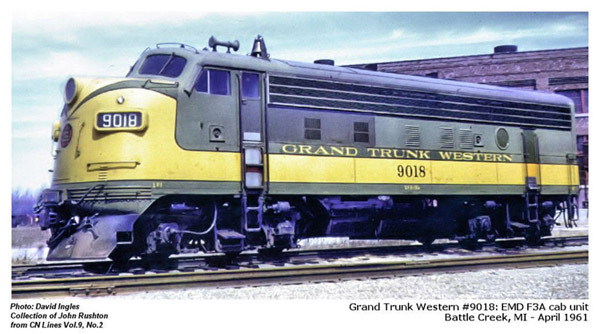 Some of the engines on the drawing board at present are the CP D-10 in Eastern Coal, and Western Oil versions, A CN 4-6-2 in Coal, Algoma Central Mikado, and several smaller steam engines to be announced. 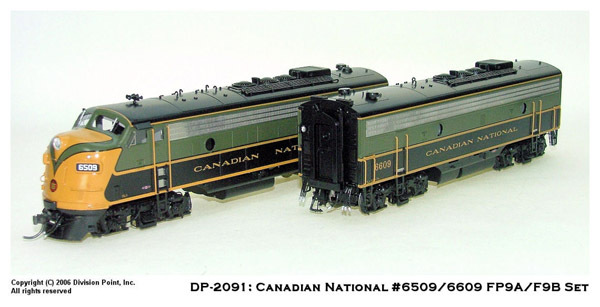 Division Point is going to produce the 1939 "Royal (Blue) Train" with both the CP and CN cars involved, and a caboose or two. 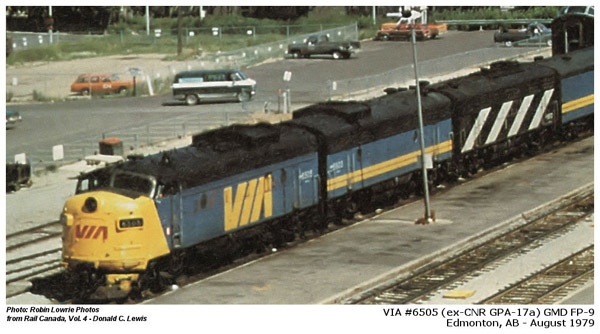 Stay tuned for more great announcements in the weeks ahead.